I specialize in residential home sales in Western Wayne, Oakland, Washtenaw and Livingston counties. I love what I do, and I look forward to providing you with my highest Quality and Professional Service! 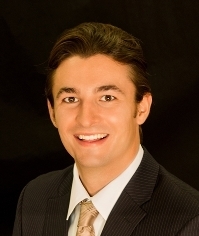 I was extremely impressed when I worked with Nick Schultz on selling my property. Not only was he able to land me an asking price $5,000 more than what we listed for, we also were in contract before the end of the weekend. There was little to no stress at all from listing to closing working with him. Very knowledgable, world class salesman, and real estate professional are just a few words that describe him.